3. 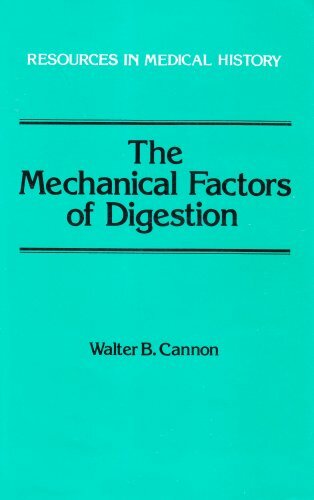 The Mechanical Factors of Digestion . Introduction by Horace W. Davenport.